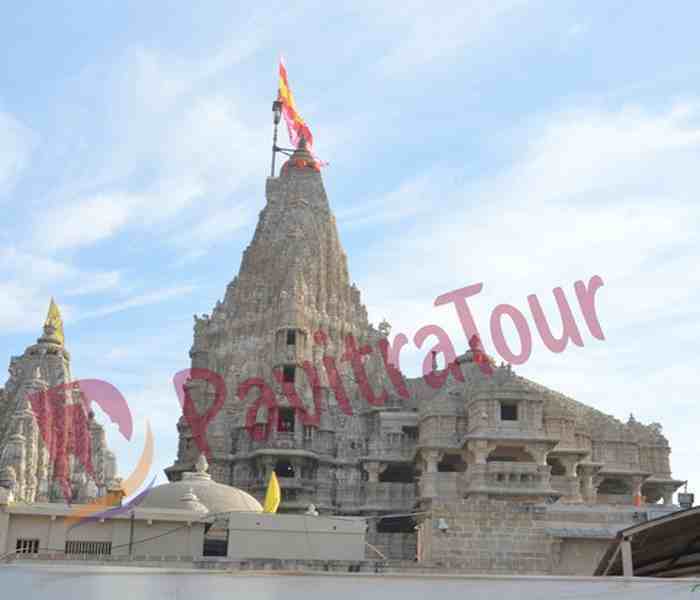 Near Shri Jalaram Mandir, Dwarkadhish Society, Dwarka, Dist. Jamnagar, Gujarat - 361335. Special Note: Extra Person Rs.100 (Above the age of 8 Years). Shri Jaliyan Atithi Gruh Room is well maintained. The Dharamshala is well connected to the road. 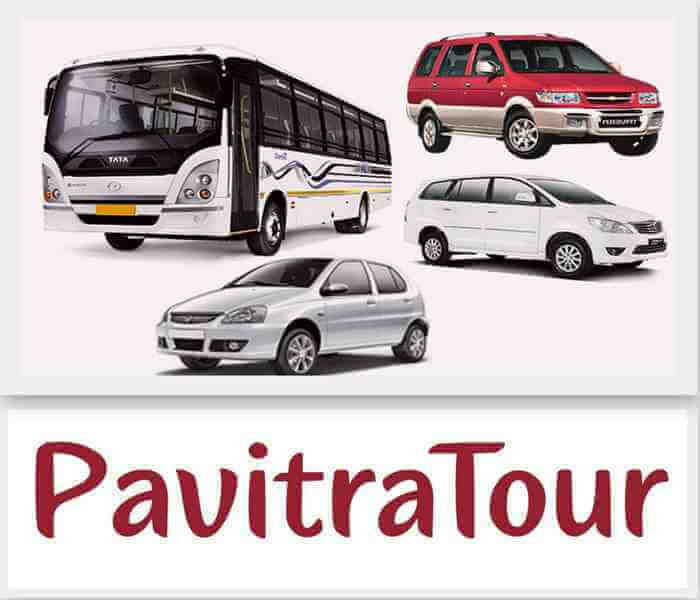 Transportation and bus services are easily available here for Guest. One should take maximum benefit of staying and have a pleasant experience. Shri Jaliyan Atithi Gruh in Dwarka located at distance of 1.7 km from the nearest Railway Station, 2.2 km from the Bus Station and around 124 km from the Jamnagar Airport. This place is a good option for family accommodation. 8. A booking confirmation is an acknowledgement confirming that we have received your request for accommodation. However, it is subject to Dharmshala management’s modification / cancellation in case of any unfavorable situation, and the yatradham.org management cannot be held responsible or liable for any such changes.